Apart from the specifications, the software customization is a thing OnePlus is popular for. It gives you a number of customization options. 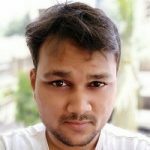 If you are not aware of it, you are using your OnePlus phone less obvious. 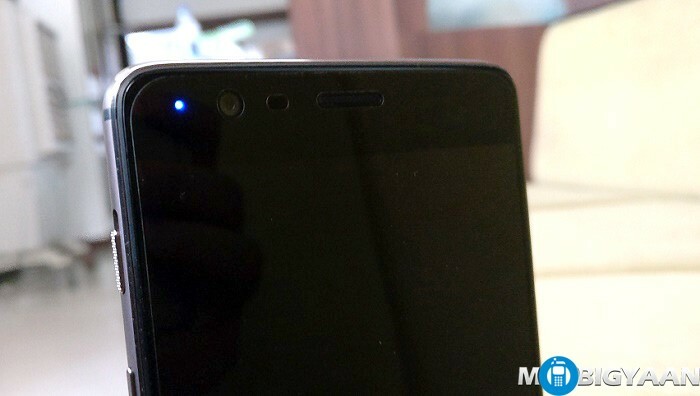 OnePlus 3T is the latest smartphone from OnePlus and it allows you to change the notification LED on per app basis. 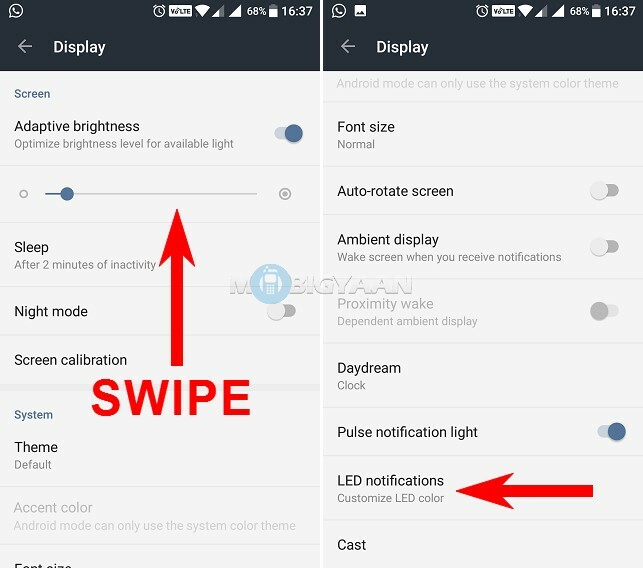 This guide focuses on how to enable or disable per app notification LED on OnePlus 3T. 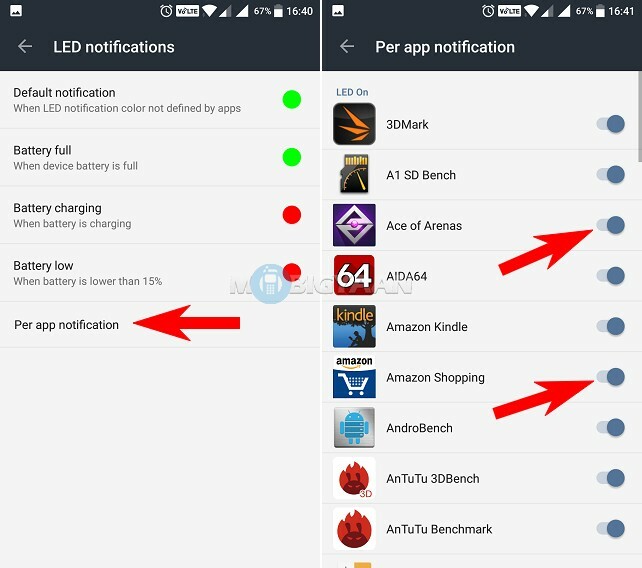 LED notifications can alert you when a notification pops in but when you have too many apps installed and you don’t care about the LED notification for particular apps, you can turn its LED notification off. Go to Settings -> Display. Swipe to the bottom and select the LED notifications. In that, tap the Per app notification. Now tap on a slider that corresponds to those apps you do not want to display its LED light. 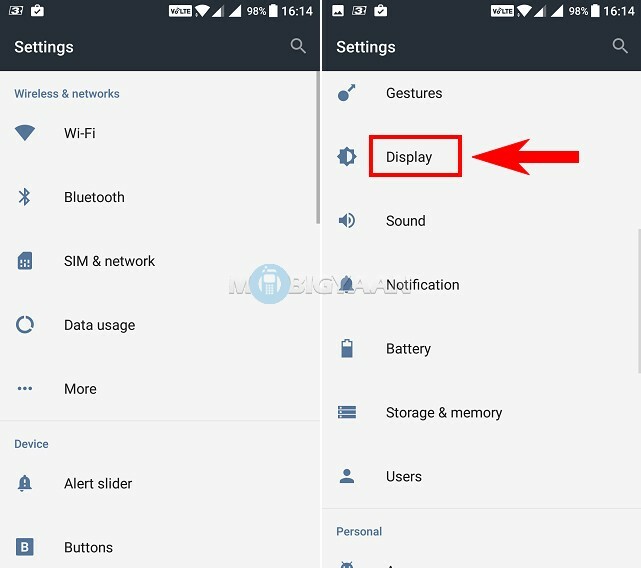 This way you can disable per app notification LED on OnePlus 3T. To turn back on, repeat the steps and use the toggle sliders to enable. 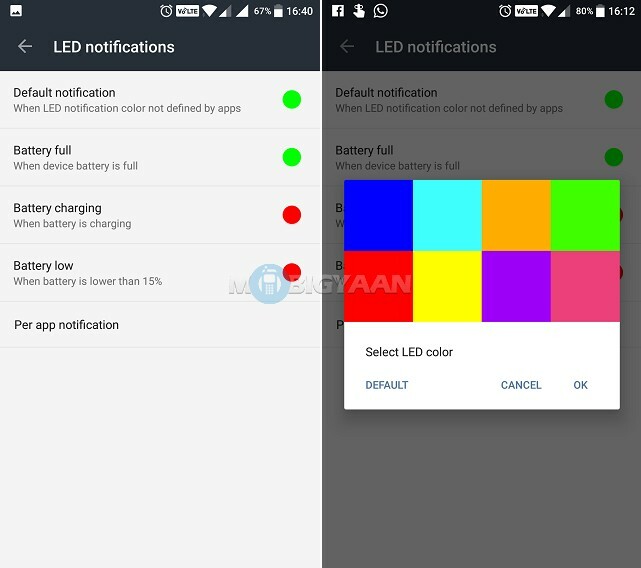 From the LED notifications menu, you can also modify the LED colors depending on the option you choose. Change the default color of the notification LED or choose how you are notified for the battery. Either it’s full, in charging or on low, you can change the LED in eight different colors. The only thing that cannot be done is you cannot specify a different color for each app. Do visit more guides here at How-To Guides.